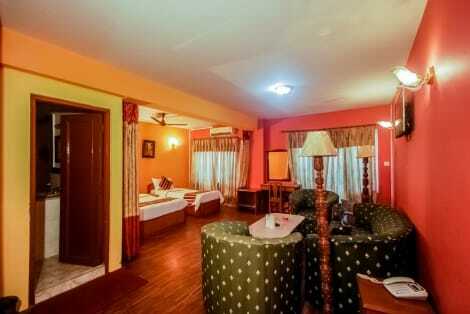 Make yourself at home in one of the 21 air-conditioned rooms featuring LED televisions. Complimentary wireless Internet access keeps you connected, and cable programming is available for your entertainment. Private bathrooms with showers feature complimentary toiletries and hair dryers. Conveniences include desks and complimentary newspapers, as well as phones with free local calls. 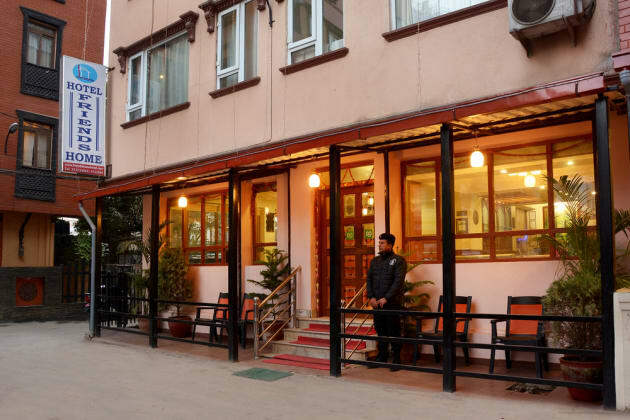 Located in Kathmandu (Thamel), Kathmandu Prince Hotel is within a 15-minute walk of Kathmandu Durbar Square and Garden of Dreams. 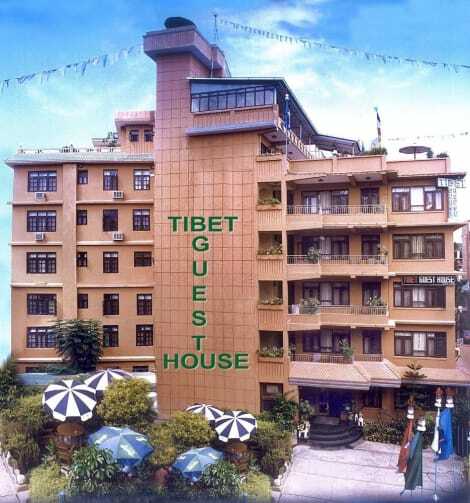 This hotel is 3.5 mi (5.7 km) from Pashupatinath Temple and 4.4 mi (7 km) from Patan Durbar Square.